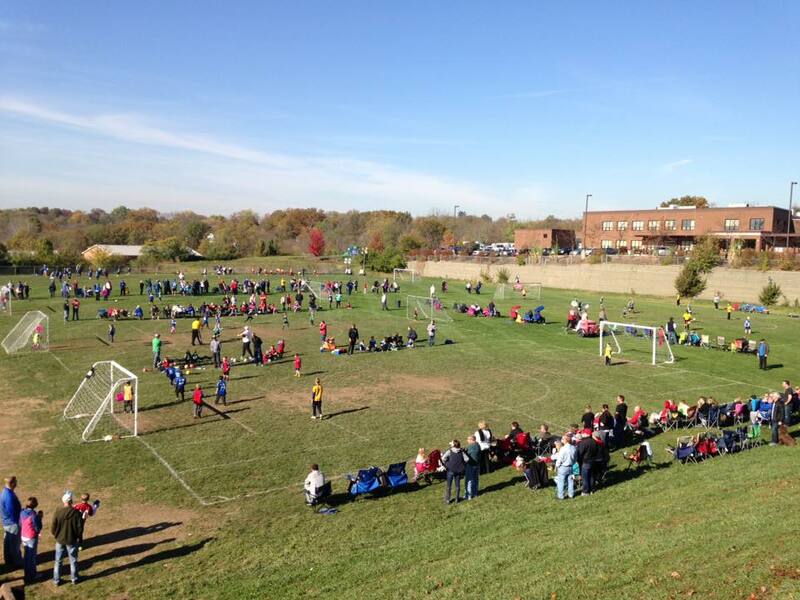 The BSS Soccer Club participates in the Northern Kentucky Soccer League. 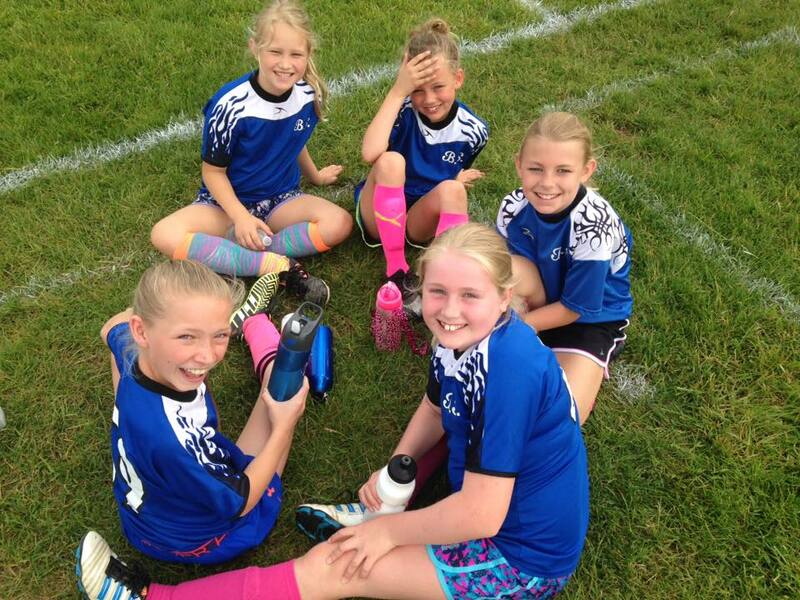 The BSS Soccer Club program offers a fun environment for boys and girls to learn the fundamentals of soccer. 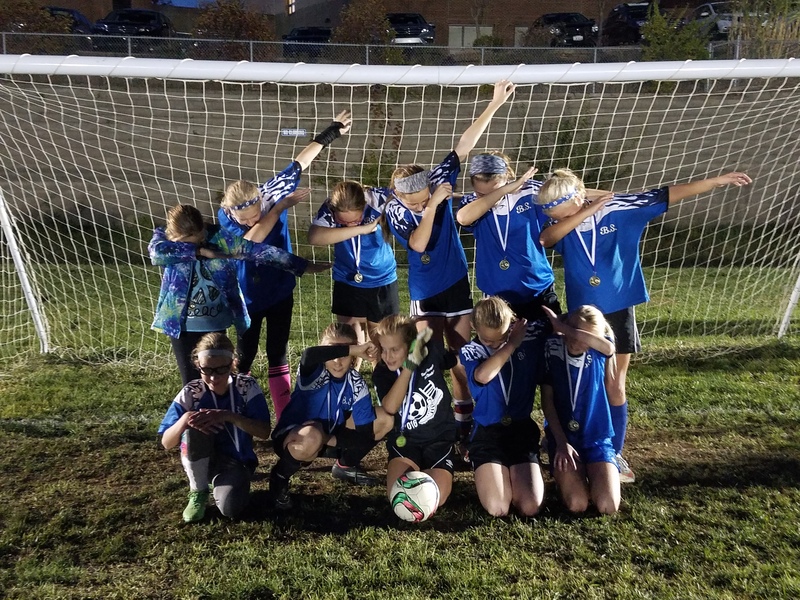 The purpose of this league is to formulate rules of play that will guarantee all players equal participation in the game and provide coaching that will develop team spirit and sportsmanship, rather than expert players. It is the basic philosophy of the league to provide a wholesome experience for all players.